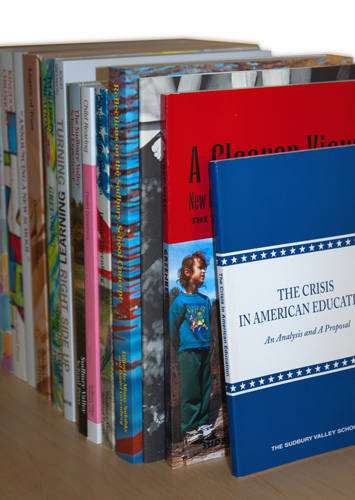 Thinking of Starting a School? Start here! 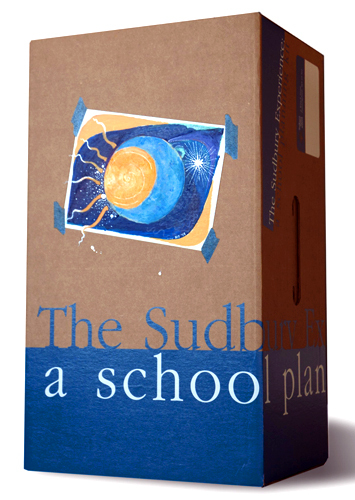 A comprehensive collection of materials designed to aid people in starting Sudbury model schools and in understanding the model in depth. 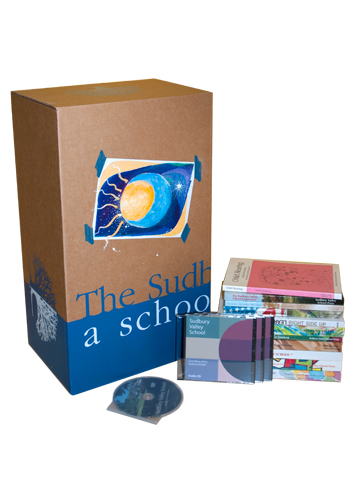 Includes books, in-house publications, CDs, audio books, DVDs, a subscription to the Sudbury Valley School Journal, and many other items. Can Children "Learn" Anything at Sudbury Valley? 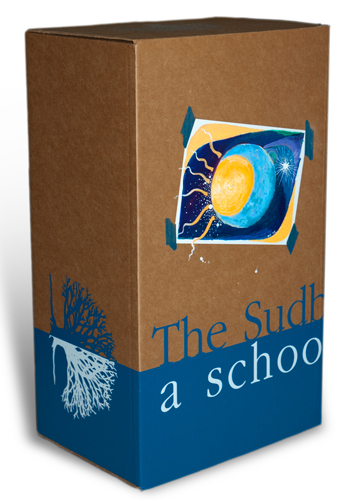 Sudbury Valley - the Easiest School or the Hardest?